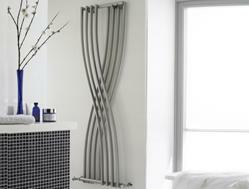 Looking for a vertical Designer Radiator? 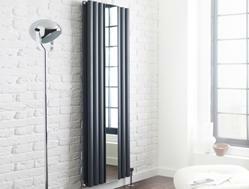 Shop for Designer Contemporary Radiators in Traditional and Modern Styles, Radiators that bring Class to your heating and Towel Rads and Rails that you'll be proud of, Both in Vertical or Horizontal applications.. 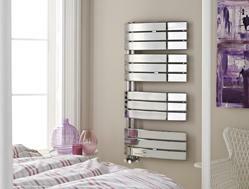 Whether your looking for radiators for your home or office you've come to the right place. A Selection of Colours in Gloss Black, Chrome, Anthracite, Silver, White and Red. 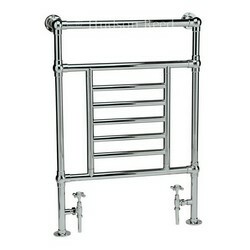 Doing your Bathroom or Wet Room can be daunting task, So many choices. 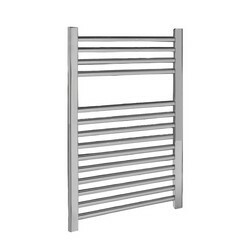 To make things easier We sell only best towel radiators and warmers from modern designes, traditional to standard towel radiators. 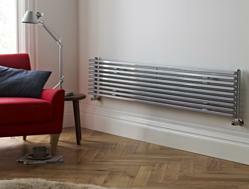 but the functions we require from a radiator can vary depending on which room they’re in. Heating is needed to dry towels in bathrooms, keep bedrooms cosy and add a more stylish element or bring character to a living room. If you need a radiator to heat an entire room, consider a vertical design instead, they’re perfect for walls with limited space such as in a kitchen. 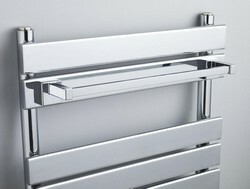 If you are looking for a heated towel rail but want a more modern and contemporary style then we offers stylish alternatives to the standard ladder rail. 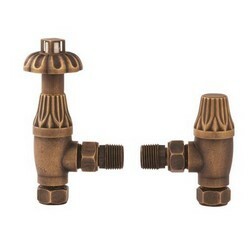 We have a great radiator valve range in a variety of shapes Square and Round, Traditional and nodern styles functions and colours for you ..
We also supply horizontal designer radiators, You can also fit selected vertical rads horizontally with our brackets selection. 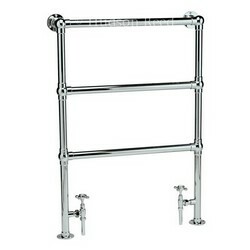 Maximise your radiator buy adding a magnetic towel rail or add a robe hook, We also supply Electric Elements in the case you don't have a Hot Water System. 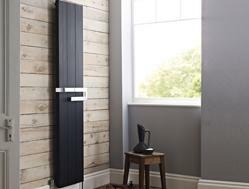 We offer a range of more interesting and unique vertical radiators such as the Xcite range or the Templar, which creates a unique focal point. 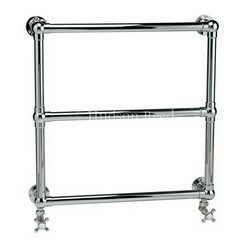 Mirror radiators are ideal for bedrooms, hallways and living areas where a mirror is desired space saving by accommodate both mirror and radiator. The heat output or 'BTU' (British Thermal Unit) is a representation of how much radiator power you need. There are several factors which can affect this, such as room dimensions, heating levels and types of window. 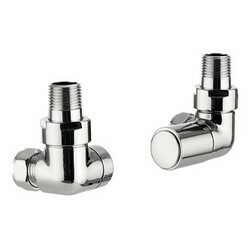 A thermostatic radiator valve (TRV) is a self-regulating valve fitted to hot water heating system radiator, to control the temperature of a room by changing the flow of hot water to the radiator. 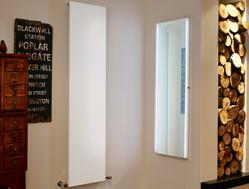 Are Designer Radiators Suitable For My Heating System? 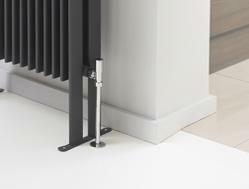 All our radiators are suitable for most boiler systems unless stated otherwise, All our connections are BSP and work with either manual or themostatic valves. We also supply Electric Elements that can be used by allowing you to run your radiator or towel rail by itself, simply fixing into your radiator and plugged into the mains. If you have anymore questions please don't hesitate to contact us . If you would like to speak to one of our experienced Staff then please Call Now on 03330 111818 ( National Rate ). © 2013 The Powered by Energy Bulldog. All Rights Reserved.